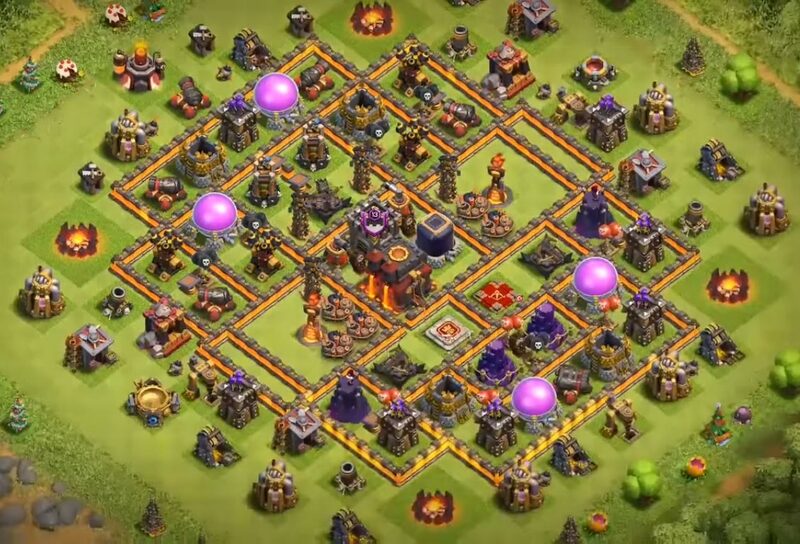 This raid is a three star raid and uses hog riders, wizards, archers, heal, poison, haste spells. 1. 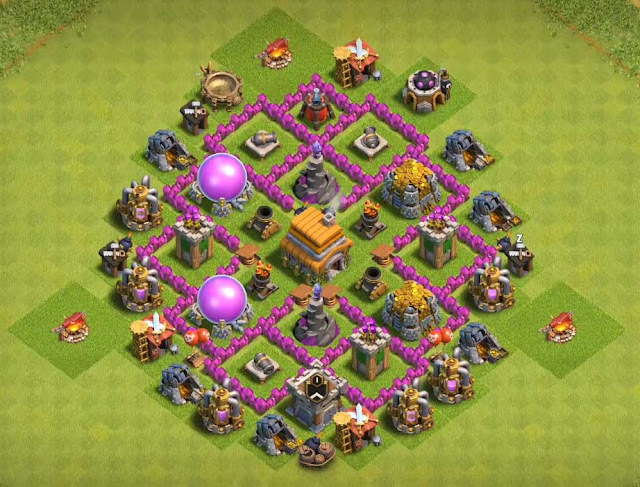 Check for double Giants bomb places. 2. 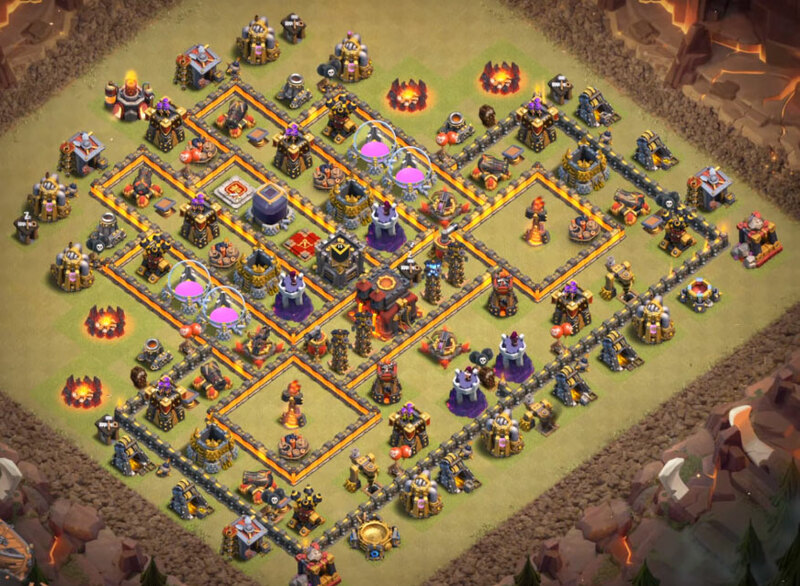 Take down the clan castle troops before releasing hogs. 3. Check for heroes and plan strategically. Initially he released a barbarian in the clan castle range by which clan castle troops came out. After that he made the clan castle troops to move to the corner of the base and killed it using dragon and wizard. Once clan castle troops are down now it’s time for hog’s deployment. There are different type of releasing hogs like all hogs at once in a group and few hogs at different place on the base or surgical type. Use heal spell wisely to heal up the hogs while they are attacking defenses. 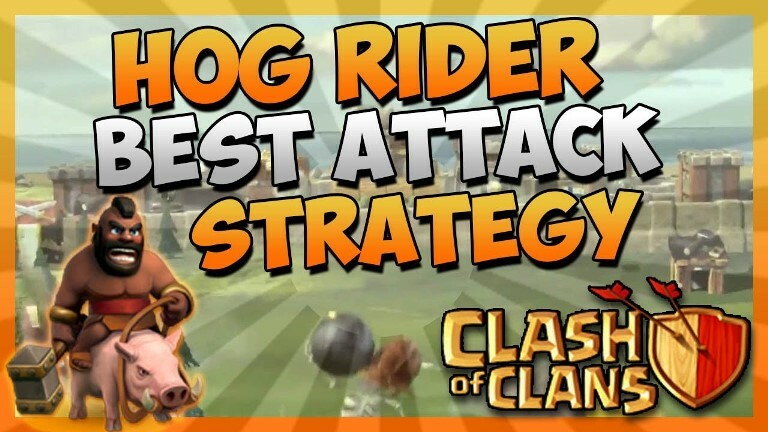 In this hog rider attacking strategy initially he lured out the clan castle troops by wizards. After that deployed hog in surgical from the top. 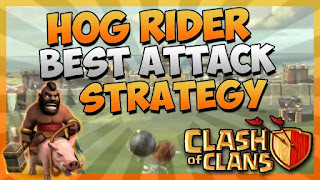 Once hogs started attacking the base he used heal spells one by one to heal up the hogs and used few wizards, archers and barbarians to clear the remaining buildings. Guys want to join our clan ?